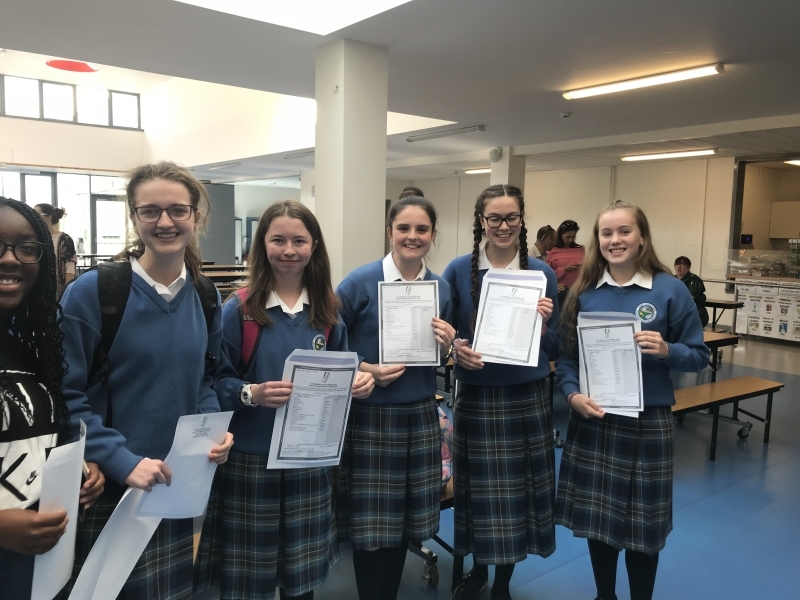 Congratulations to our students who received their Junior Certificate Results last Wednesday. 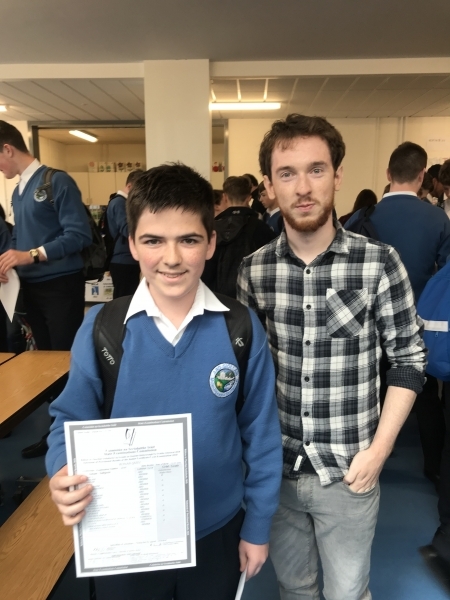 There was great celebration as all the hard work and effort of students and staff paid off. 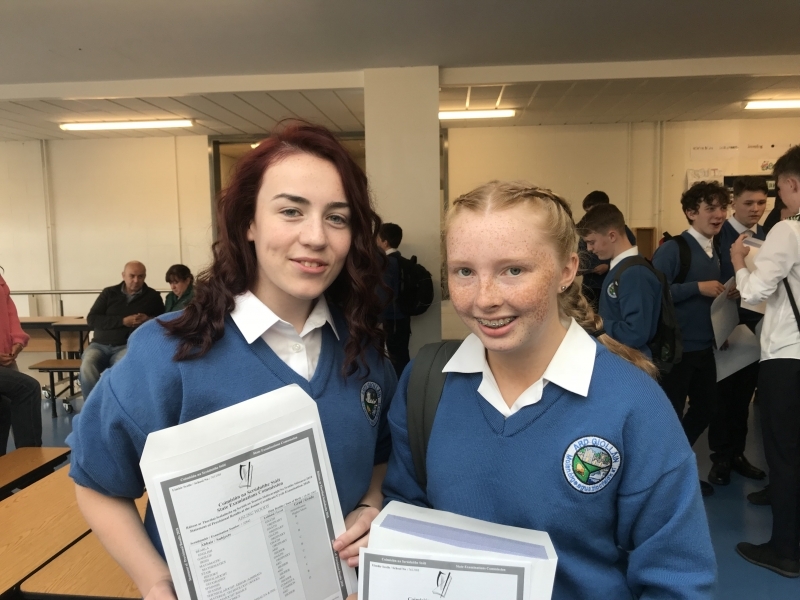 Our students did exceptionally well and we are very proud of their achievements. 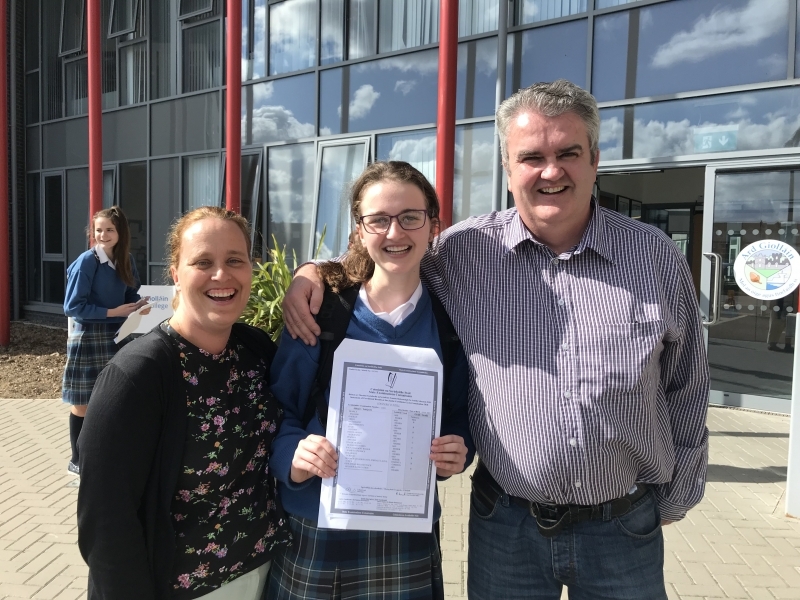 A special congratulations to Emily Cathcart who is one of only 47 students in Ireland this year to receive straight As.